The concept of vegetarian restaurants is flourishing in contemporary time, but it is missing important aspect of protein intake in our food. Protein is most essential element for our body or rather say, substantial part of our body has protein component which we get from our food. Protein digested in foods breaks down into amino acids which are protein’s building blocks. There are 22 essential amino acids for our body and their need varies at different stages. Our diet should be complete source of protein which means presence of nine most essential amino acids must be ensured. Need-based amino acids can be included by making variations in the foods. Animal protein is considered more important because some animal products such as red meat, fish, poultry from chickens/quails/turkeys, eggs and dairy products are rich or complete source of protein. Most plant proteins are rather not complete due to missing on one or more essential amino acids, with few exceptions such as buckwheat and quinoa which are considered complete source, but these foods are not common and you can’t get them on vegan restaurants.Thedishes fromthese foods can be prepared in home only. The best would be to mix animal- and plant-based foods to get all essential amino acids. Though mix of veg and non-veg is a good choice for complete amino acids, yet non-vegetarian foods may not be the choice of everyone. Some people may have hatred for animal-based products, but they have some good choices in vegan foods. 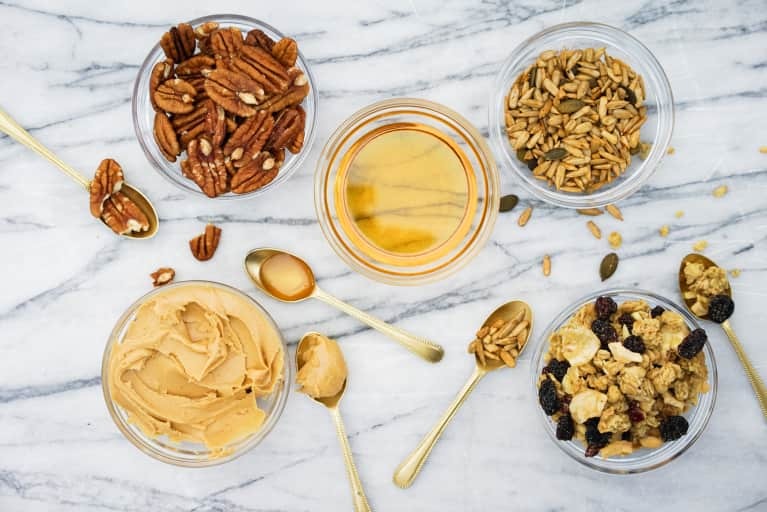 Some protein-rich plant-based food ingredients are whole grains, beans, legumes, peas, soy, nuts, lentils, hemp and certain fruits. Dairy products are, though animal-based products, but are included in the category of vegan foods. These are good sources of protein and can be substituted for non-vegetarian foods. 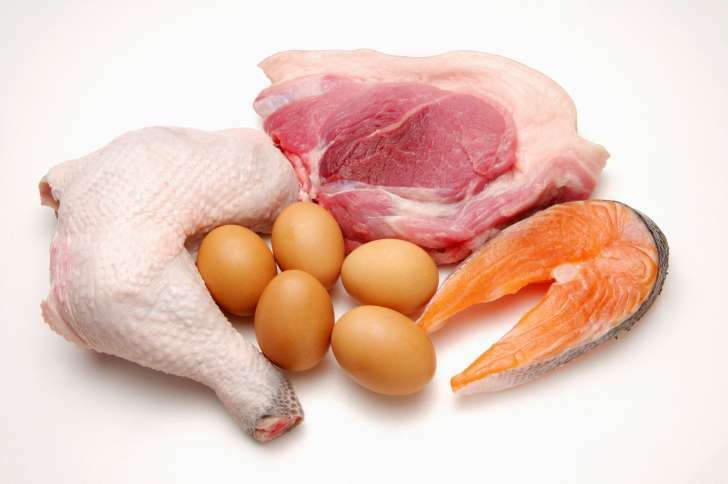 Nutritional profile range is important in selecting protein-based foods.